Join the wonderful combined talents of Mem Fox, Olivia Rawson and Kerry Argent for a rollicking, rhythmic adventure with a hilarious cast of zany friends. A sheep in the shower? A roo on the loo? 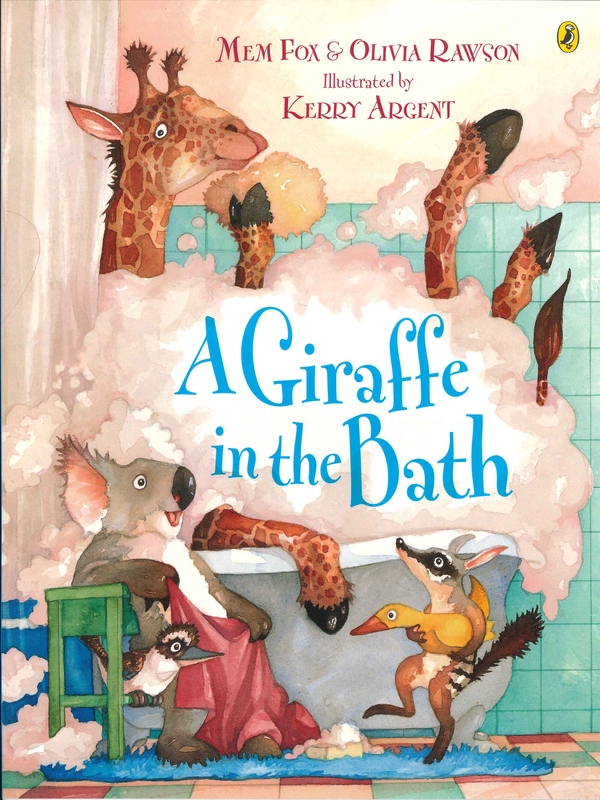 A giraffe in the bath? Now does that make you laugh? This is a book to be treasured and read aloud for years to come. Love A Giraffe in the Bath? Subscribe to Read More to find out about similar books.